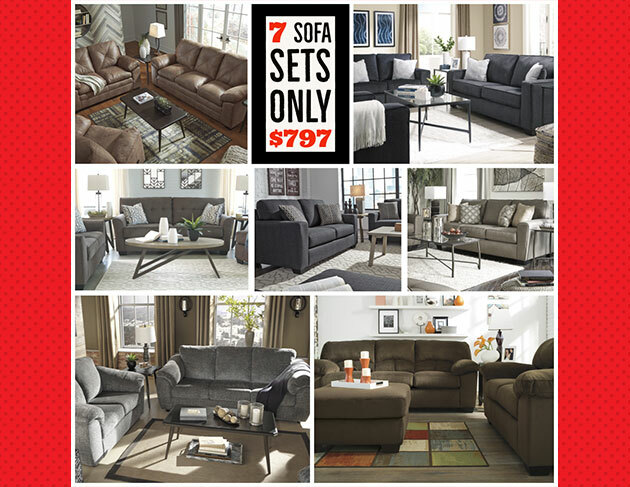 Enjoy Great Furniture Savings in Harrisburg, PA! 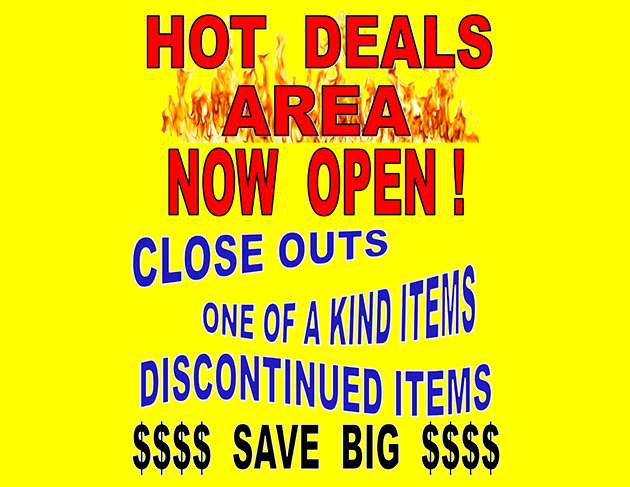 If you are looking to save big on quality home furnishings, look no further than Johnny’s Discount Furniture. 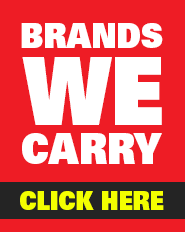 We are a one-stop-shop for all your home furnishing needs. No matter what you need—whether it’s furniture, home accents, or a comfortable mattress — we can provide you with an array of brand name furniture selections that are low in price but high on style. 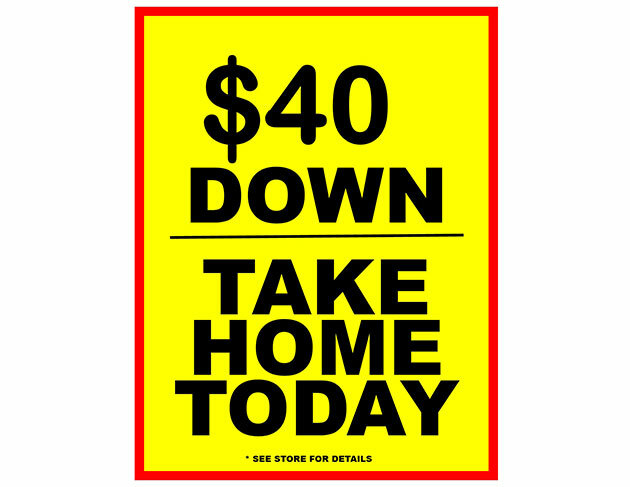 You can shop our extensive furniture collection either online or at our Harrisburg, PA brick-and-mortar furniture store. No matter how you choose to shop, you will have access to fantastic furniture selections for your living room, dining room, and even your home office. We also carry bedroom furniture for both children and adults, including a selection of mattresses and box springs. 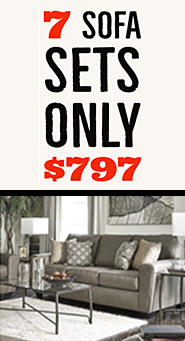 In addition to this, we also carry a collection of home accents and stylish entertainment centers. Our home furnishings come in a wide range of colors and materials, and they are available in a variety of different furniture styles, including traditional, contemporary, and even transitional. Need help paying for your furniture purchase? No problem! 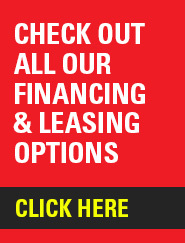 You can pay for your home furnishings over time with one of our flexible furniture financing or leasing options. 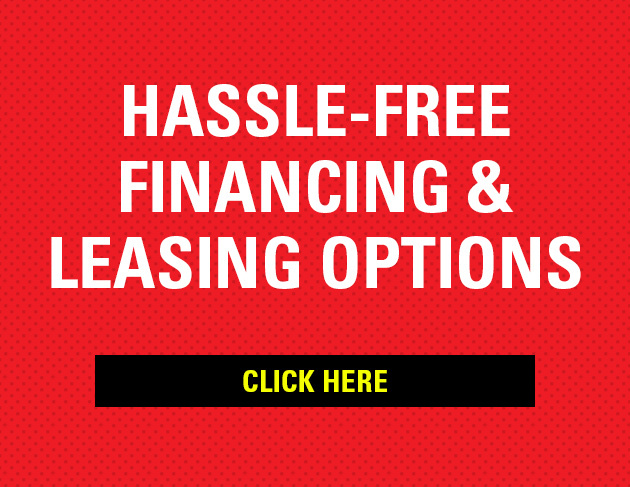 We have so many different furniture financing & leasing plans to choose from, you will have no problem finding one that perfectly suits your personal needs. 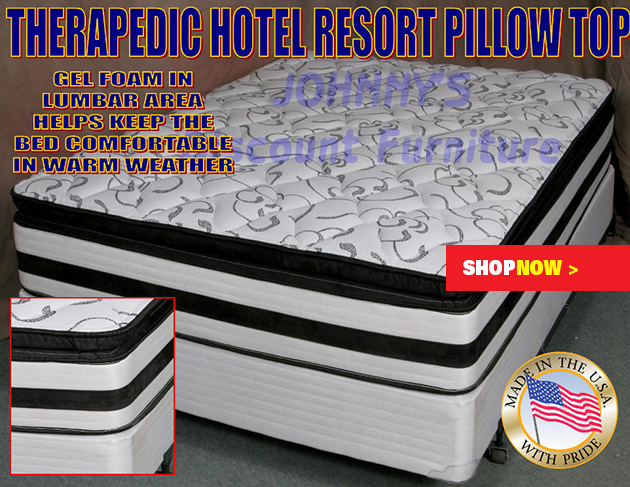 At Johnny’s Discount Furniture, we want to do all that we can to make home furniture shopping simple and stress free. 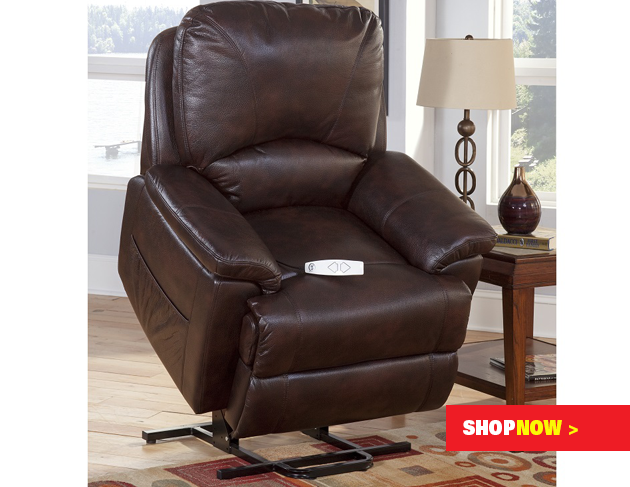 Visit our discounted furniture store today! We are located at 3440 Derry Street and we are open seven days a week. We hope to see you soon!